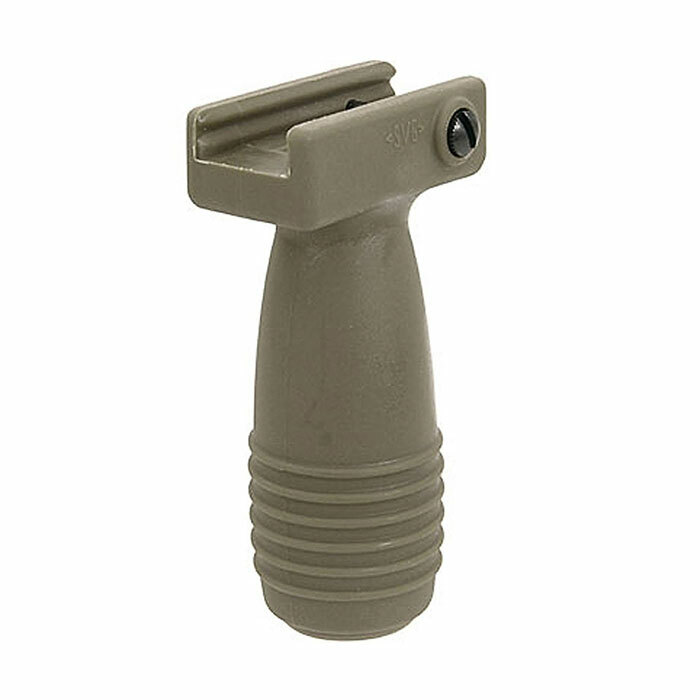 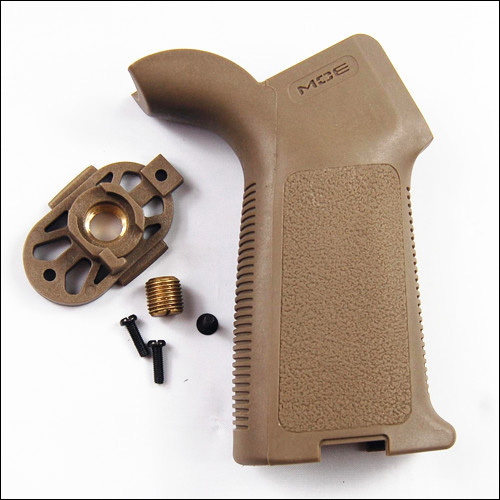 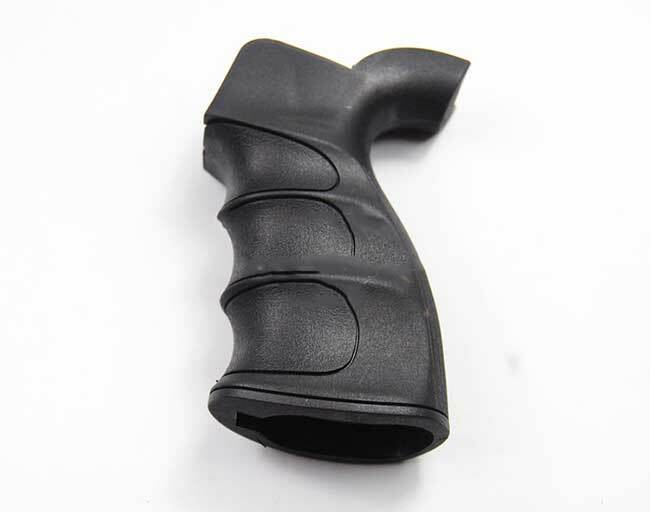 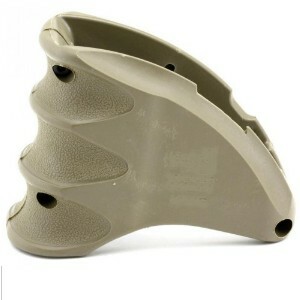 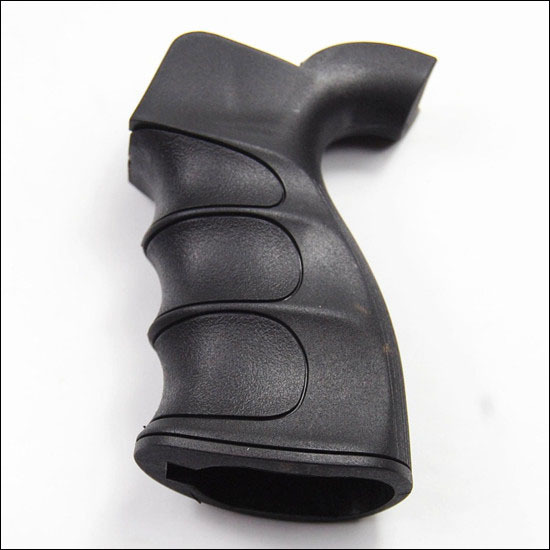 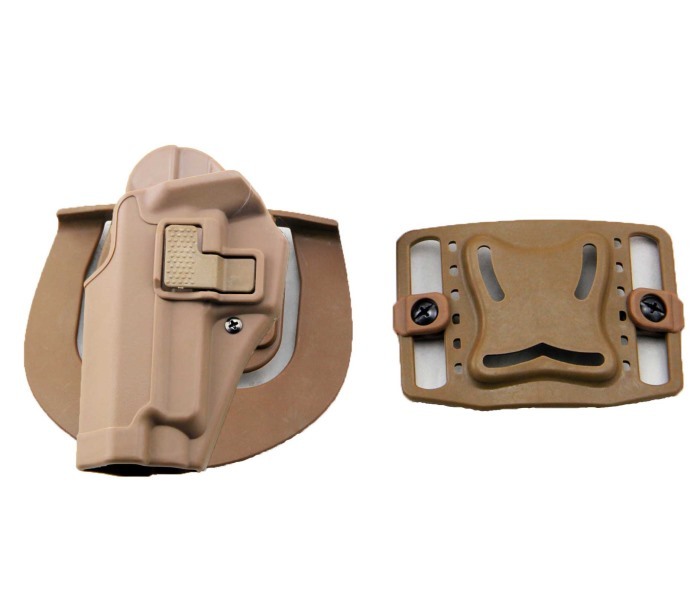 Airsoft External Parts Grip-G&P G27 Motor Grip Sand For Airsoft AEG marui GP957S(OT0802-Olive Drab). 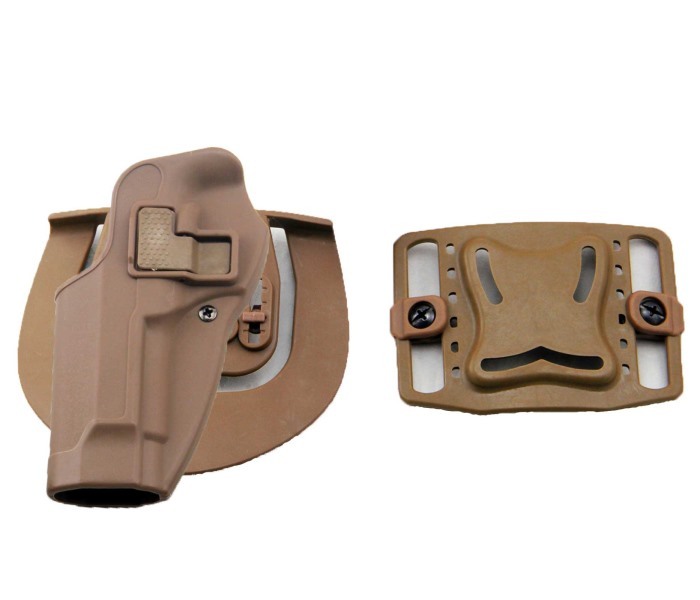 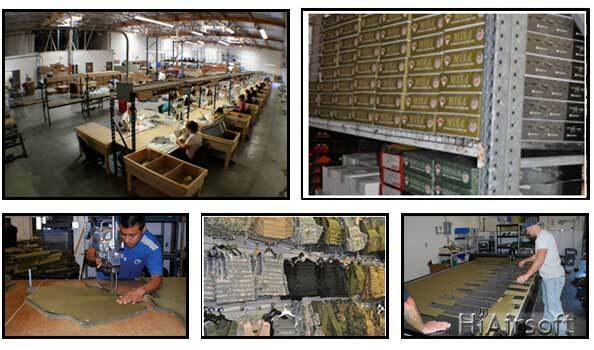 for the tactical operator in mind. 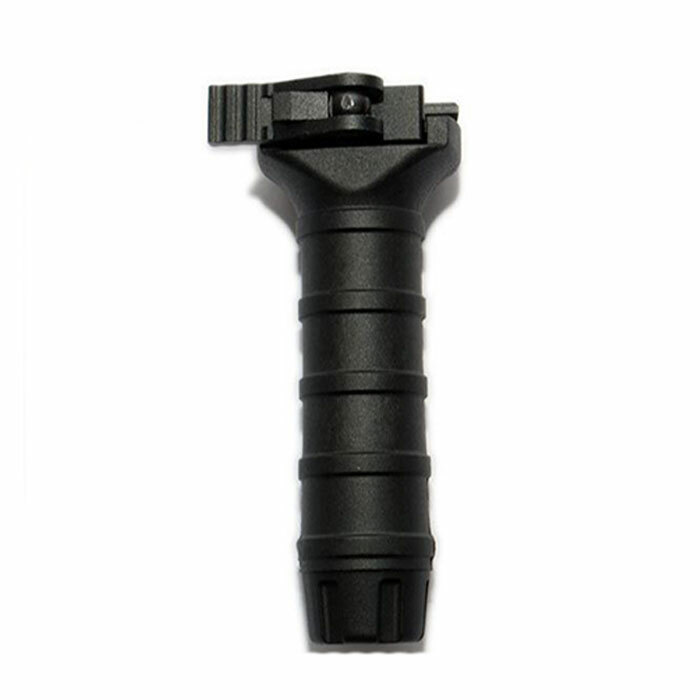 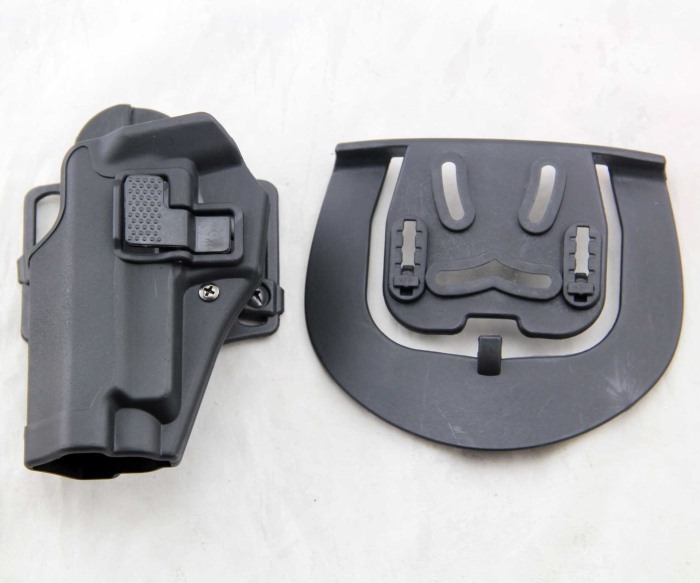 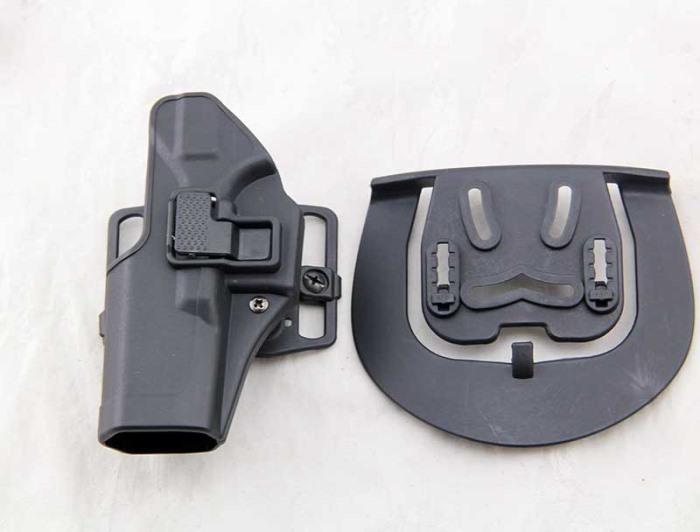 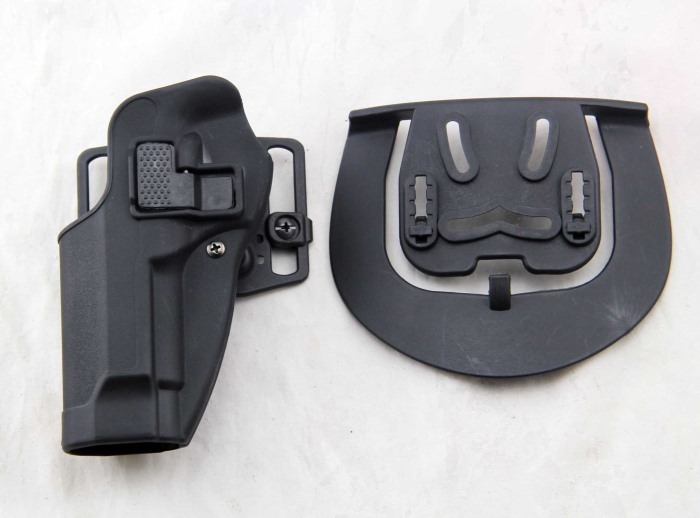 It features a compartment inside the grip which can hold up to 2x CR123a batteries, enclosed by a rubber plug.